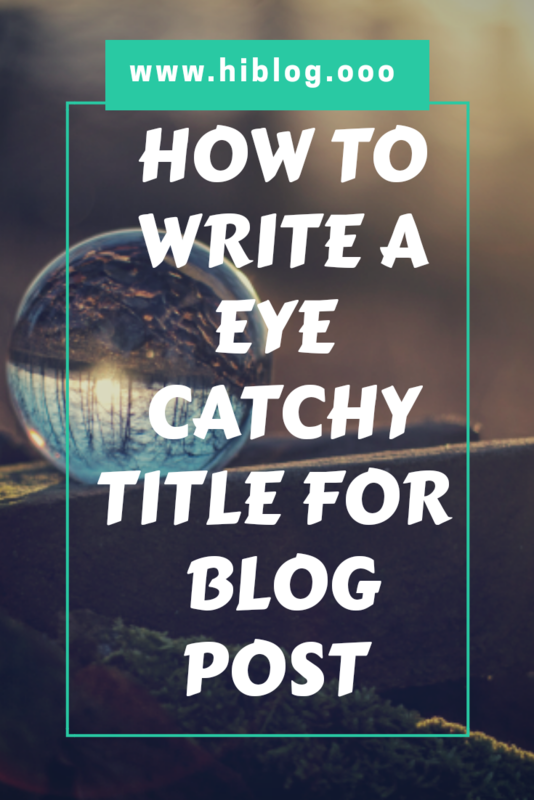 How to write an eye catchy title for your blog post? Hey! 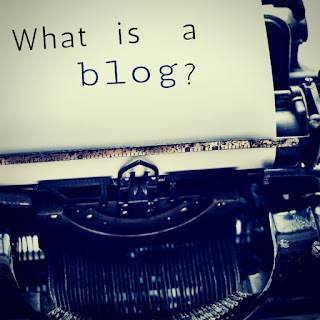 Have you checked the title of your blog post? 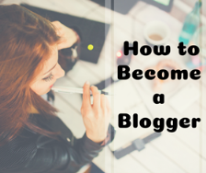 Do you know that your blog title is more important than your content? You might know that most people decide to read the article if they find the title useful, attractive. And I am sure that you have heard that the first impression is the last impression. So here comes up the necessary of writing a eye catchy title. 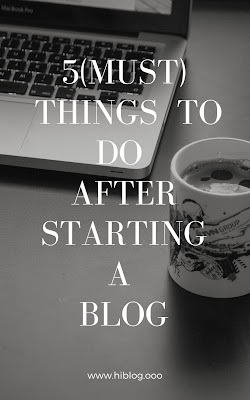 And if you are writing posts daily basis still you are not getting good results, then this will help you a lot. And I have got a good amount of views in a short time. Not only that only for this article I have got over 4k monthly page views on Pinterest. So what do you think after reading this title? Don't you think that you should need to read it once? ( never mind the choice is yours). 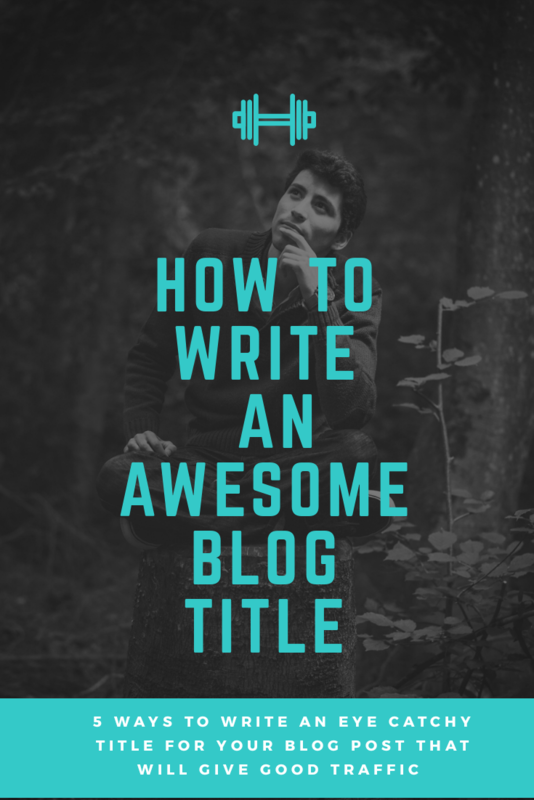 So if you are struggling to write a catchy or attractive or awesome title that will increase your blog view, then don't worry anymore. In the rest of the article, I will share with you 5 easy ways to write a catchy or attractive blog title. Yes, the first one is mention number in the title. And more particularly use odd numbers instead of even numbers. The reason is unknown but the odd numbers are more appealing than the even. With the use of numbers you are specifying that you are providing a list inside the content which would be preferable content. And the reader is need to follow the steps in list to get the work done. Ex 7 ways to woke up easily at dawn. Write a question and let the readers find out the answers by reading the article. Try to remember whenever you have started learning a new topic you have had a lot of questions then. Even you may have searched for the answer of the question. If bayou visit any website to buy something. You will find relevant questions regarding that product with answers and you might be interested to read them before purchasing the product. So whatever topic you have research on it try to find what people want to know, what are they searching for. And customise your heading or title on theta basis. You can join fb groups, Qna site to learn about people's mind. 5 ways to remove dogs hair from t-shirt quickly. So these are the example of one title written in two ways like. What one looks attractive most. The second one right? So here arrives the third tip use adverbs like ' quickly ' 'easily ' to make your article more appealing. Will you feel really well if you search something and got landed on a page providing backdated information. Now a days people wants to get updated on anything they want to know. So take the advantage update your pot along with the title and mention the time like UPDATED ON AUG 2019 to tell the visitor that your article is updated. If you are reviewing any product or services, you can design your title with short statement. Like you will say a short beautiful comment for it. Ex Bluehost it has a great feature that will let you buy it. Godday vs Bluehost which is the best hosting provider? 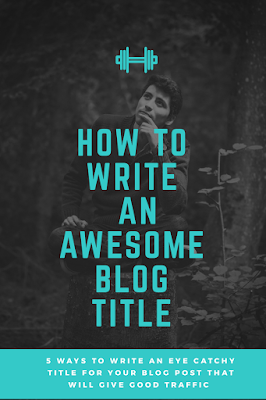 So this is the five tips to come up with an awesome blog title. Hope you have enjoyed the tips if yes so please let me know in the comment section.